in only a few clicks! 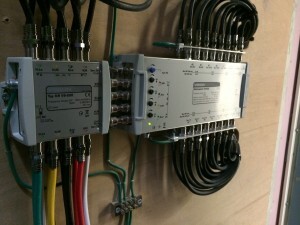 Your local Security, TV & AV System Installation company serving Hertfordshire & London. Contact us to see what how we can improve your home or business premises Security or Entertainment systems. Do you know where to go to if you need an intruder alarms Harlow service provider? If you are looking for CCTV Hertfordshire or any security services across Hertfordshire, Essex and London then you’ve come to right place! 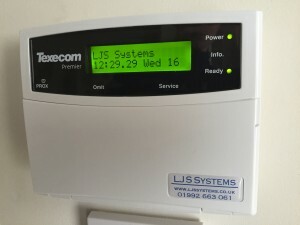 LJS Systems provide a wide range of security services across the region and are on the areas leading supplies of CCTV Systems & alarms.With a strong background in providing the latest and most advanced security systems the team at LJS Systems can provide your home and workplace a complete CCTV & Alarms Security installation service. Our security experts can design a system that’s tailored to your specific needs we can incorporate security features such as Door Entry Systems, Access Control Systems, Intruder Alarms Systems, CCTV Systems, TV Systems & Audio Visual Systems. We provide full installation on all of this security equipment as well as providing ongoing maintenance if it’s required. Based in Hoddesdon in Hertfordshire we provide security services to the whole region and this incorporates north London. 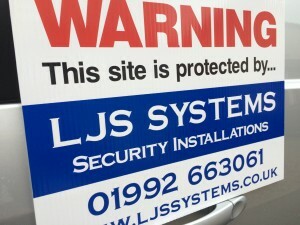 We offer our security services to the domestic, commercial and public sectors so whether its a domestic house, public sector building or a commercial premises LJS Systems have got you covered. 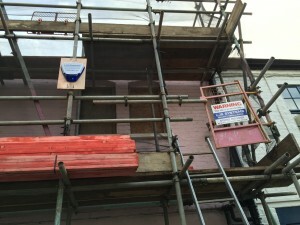 With installation overseen by a team that have many years experience working in a wide range of property types installing a range of alarms. Please feel free to contact our CCTV & Alarms security team with any queries regarding security system installation, design or maintenance and TV and AV System installation. 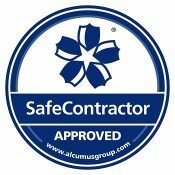 We offer free no obligation advice on how to secure your home or business and advice on how to improve your homes entertainment systems. 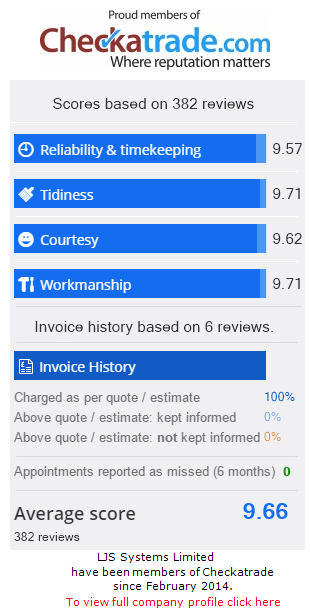 All quotations are completely free so call us anytime to book your free survey. 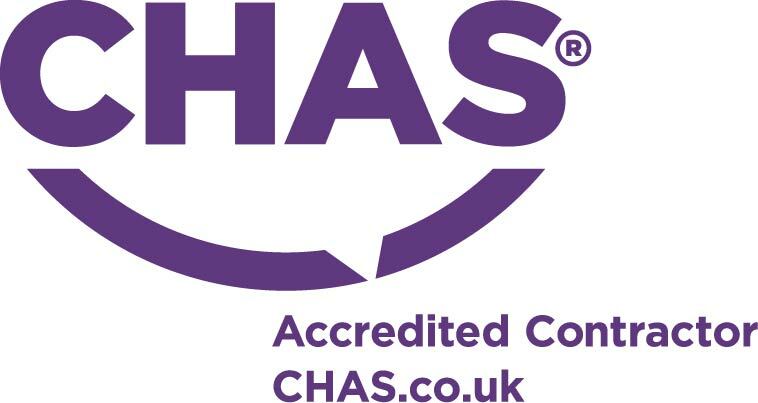 We are able to offer our expert services to enhance the security of your home or business the Hertfordshire area throughout; Tring, Berkhamsted, Hemel Hempstead, Watford, St Albans, Hatfield, Potters Bar, Cheshunt, Welwyn Garden City, Knebworth, Hitchin, Letchworth Garden City, Royston, Buntingford, Standon, Bishop’s Stortford, Sawbridgeworth, Wigginton, Aldbury, Chipperfield, Red Bourn, Harpenden, Sandridge, Bushey, Croxley Green, Abbots Langley, Bovingdon, Shenley, Borehamwood, Goffs Oak, Tewin, Whitwell, Great Offley, Knebworth, Walkern, Benington, Dane End, Hinxworth, Ashwell, Sandon, Royston, Barkway, Throcking, Buntingford, Westmill, Little Hadham, Ware, Great Amwell, Hoddesdon, Perry Green and many more of the surrounding areas.